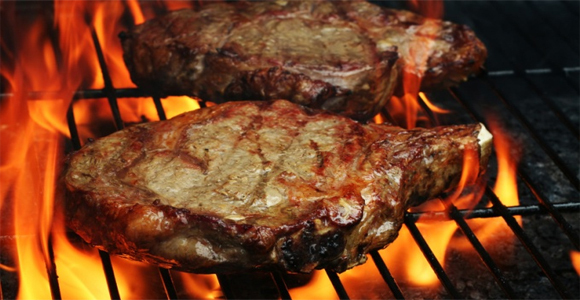 Gas grills work by a spark igniting the gas within the grill. 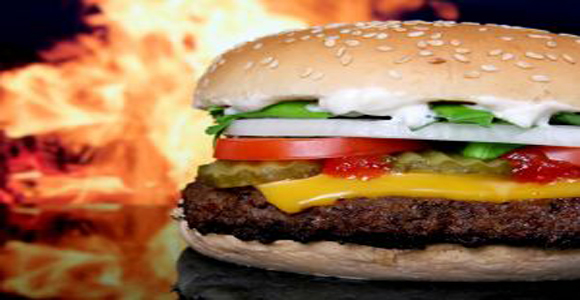 Gas grills typically have a knob or button in which you push, which in turn activates a small hammer. The hammer hit’s the top of an ignition crystal. Then the burner mixes the gas with oxygen and spreads it all over the cooking surface. 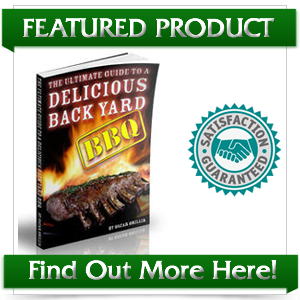 Barbequing is typically thought of as a summer event, but some diehard fans of barbeque will not think twice about breaking out their barbeque grills right in the middle of winter. Grillers in the southern states may not face the problem, but if you live past the lower states, then chances are your Winter includes a large amount of snow. 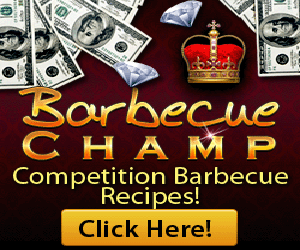 Smokers and charcoal grills present a problem as you must set the grill up properly, and then wait for the grill to get ready. This can take hours, so the idea of standing outside waiting on the grill may not sound appealing in 3 foot of snow. 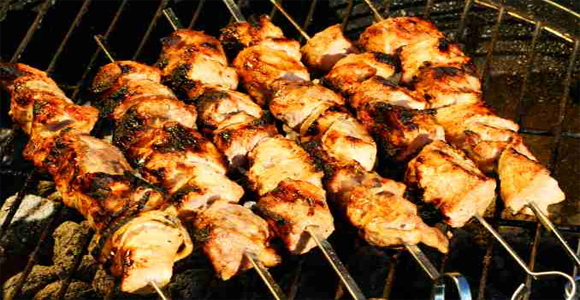 Gas grills give you the opportunity of quickly cooking barbeque. Another issue found with out types of grills is the cleanup involved. Once you are done grilling with a smoker or charcoal grill, you are then required to clean out the burned remains. In 3 feet of snow, chances are that you do not have a place readily available for disposal. Fire hazards come with the burnt coals and wood chips. 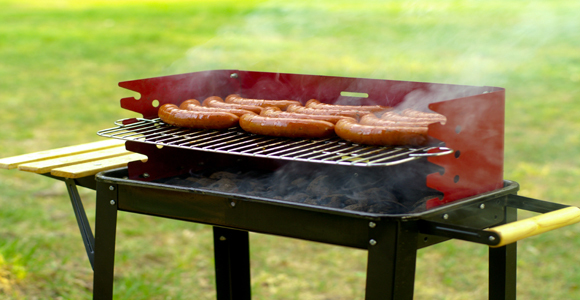 Gas grills will simply need a wipe down before it can be stored away for the next time. 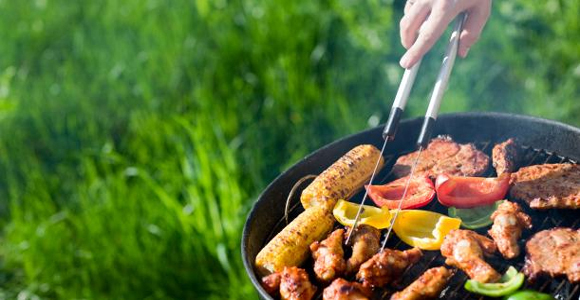 If you are considering traveling with your barbeque grill, a gas grill may be the best option. Gas grills come in small sizes which are perfect for traveling. Small size gas containers are available at your local grocery store or department store, which allows you to easily transport the fuel source as well.